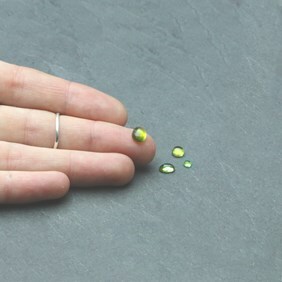 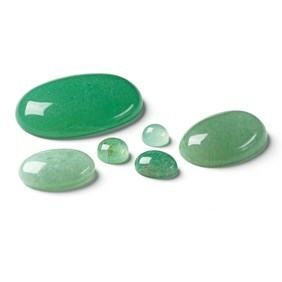 These peridot gemstone cabochons are a beautiful subtle spring green colour. 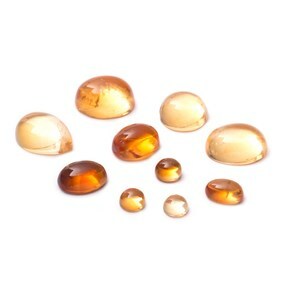 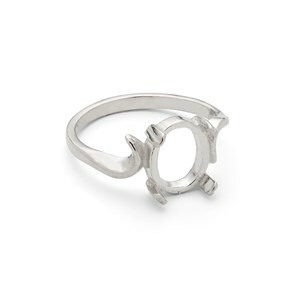 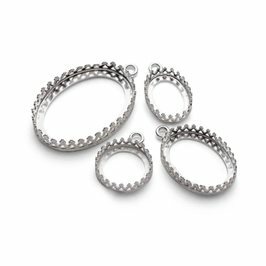 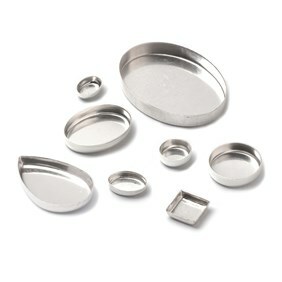 They would look lovely set in either gold or silver findings. Peridot looks amazing when incorporated with amethyst, citrine and crystal quartz. 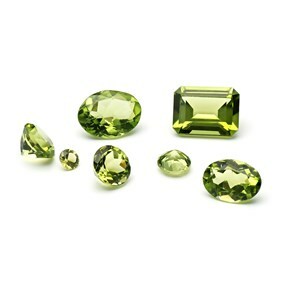 Peridot is thought to symbolise luck and success. 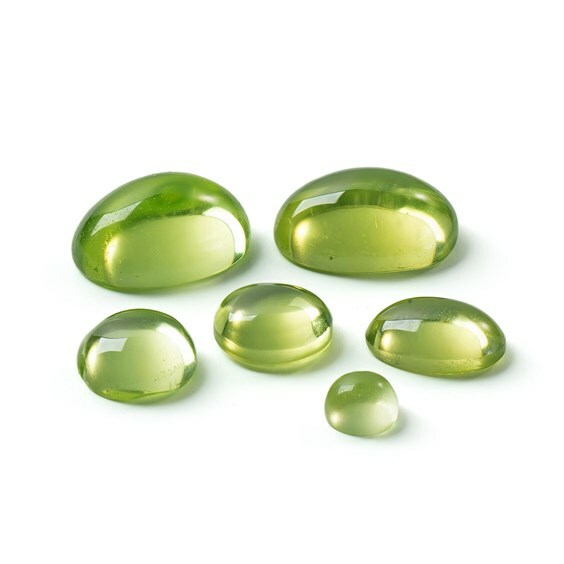 For more information on peridot, click here.